Cover of the first Infinity Awards pamphlet. Courtesy International Center of Photography. 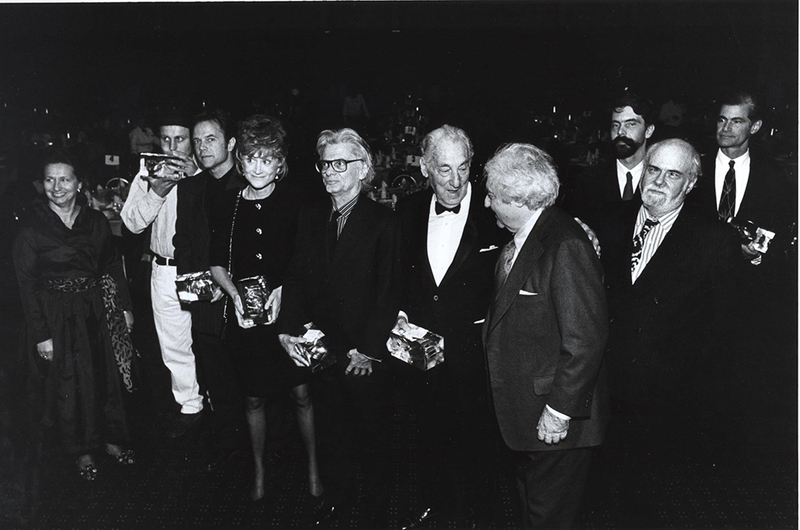 1993 Infinity Award Honorees_Richard Avedon: 1993 Infinity Award Honorees Nick Waplington, David Carson, Jane Livingston, Richard Avedon, Stefan Lorant, Arthur C. Danto, and James Nachtwey with ICP Founder Cornell Capa. 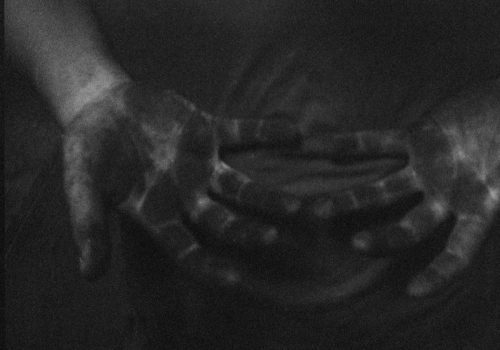 Courtesy International Center of Photography. Photo by Chester Higgins. 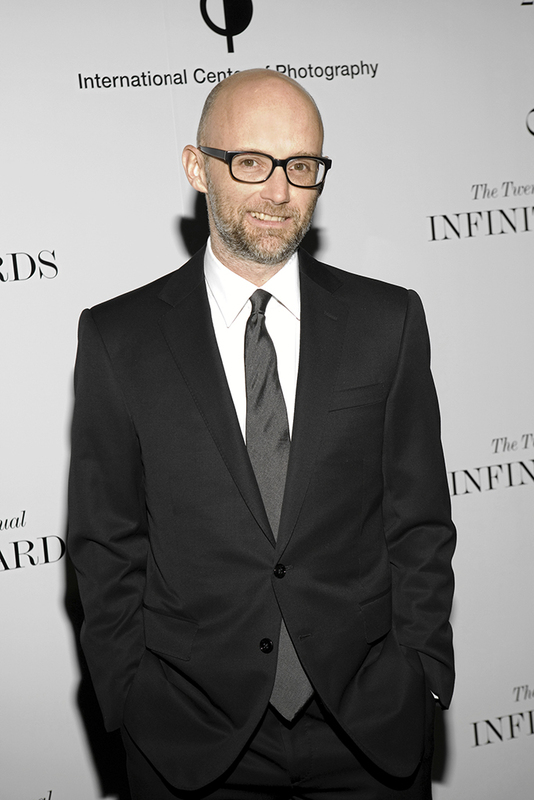 Moby at the 2010 Infinity Awards. Courtesy International Center of Photography. Photo by Martha Thorneloe. 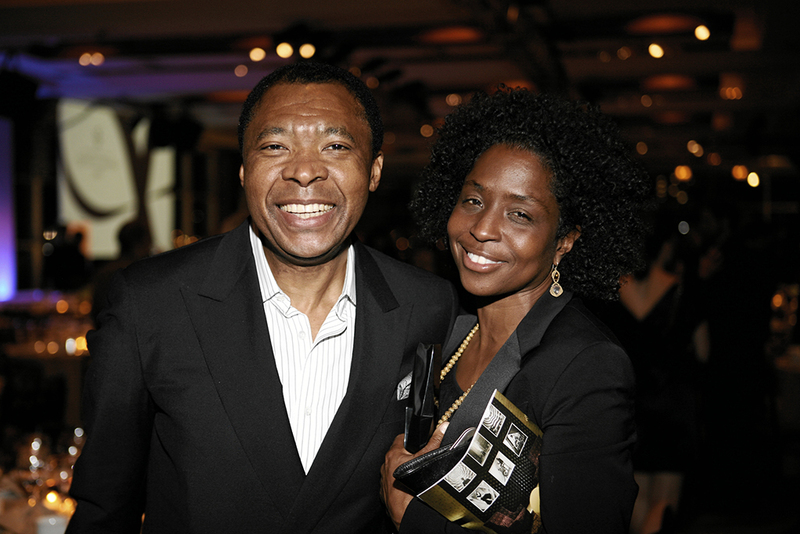 : Okwui Enwezor and Honoree Lorna Simpson at the 2010 Infinity Awards. Courtesy International Center of Photography. Photo by Martha Thorneloe. 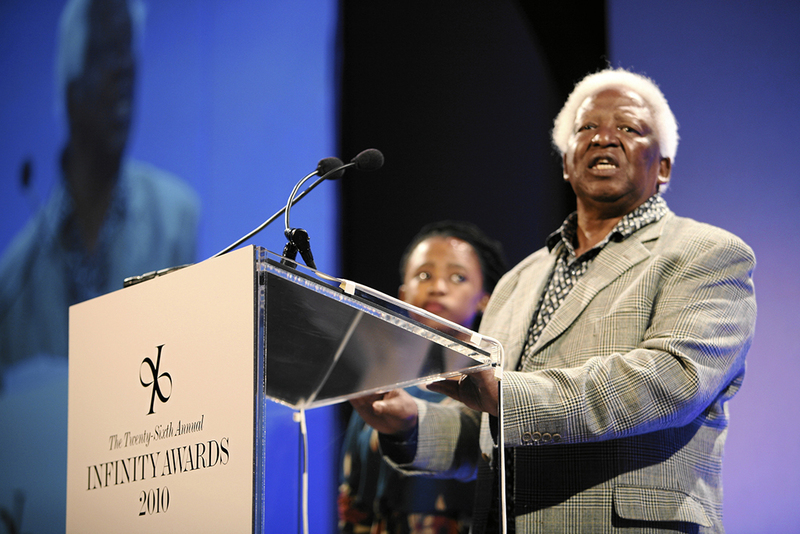 Honoree Peter Magubane accepting the Cornell Capa Award at the 2010 Infinity Awards. 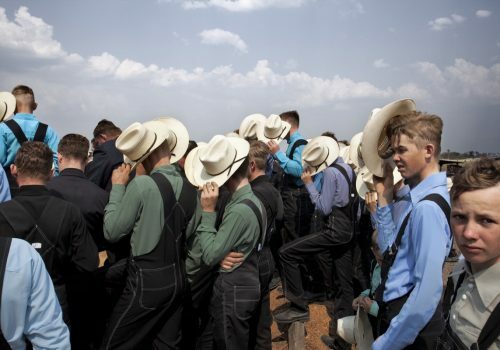 Courtesy International Center of Photography. Photo by Martha Thorneloe. 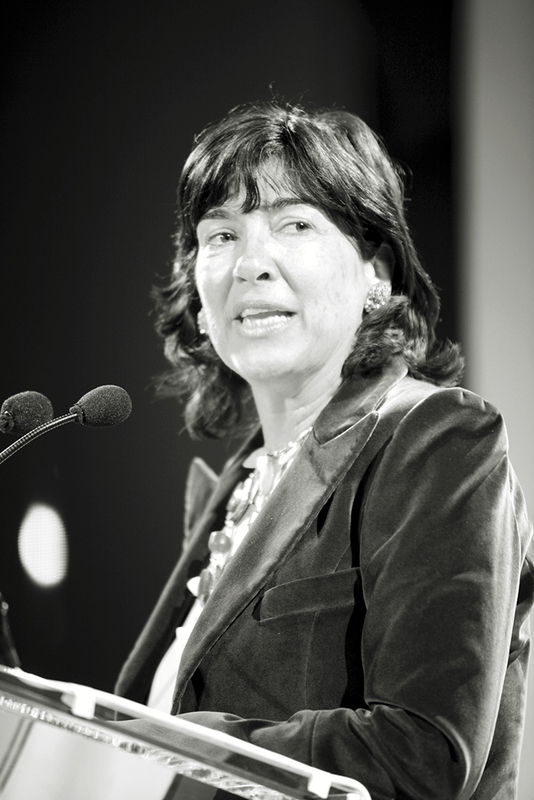 Christiane Amanpour speaking at the 2010 Infinity Awards. Courtesy International Center of Photography. 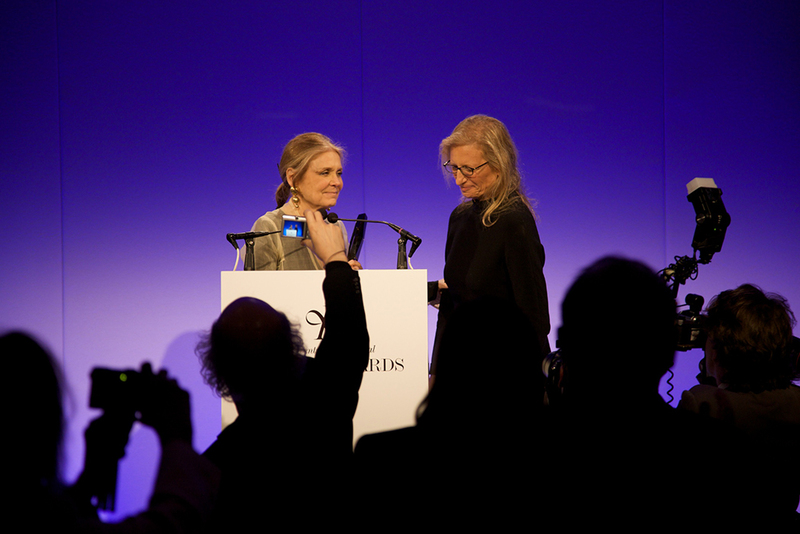 Photo by Martha Thorneloe. : ICP Trustee Award Honoree Karl Lagerfeld with guests at the 2007 Infinity Awards. Courtesy International Center of Photography. Photo by Stephanie Badini. 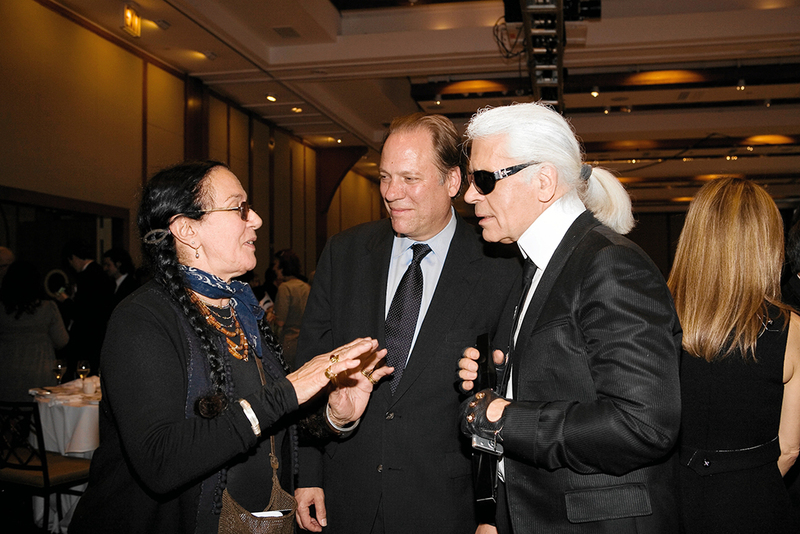 Mary Ellen Mark, Willis “Buzz” Hartshorn, and Karl Lagerfeld at the 2007 Infinity Awards. Courtesy International Center of Photography. Photo by Stephanie Badini. 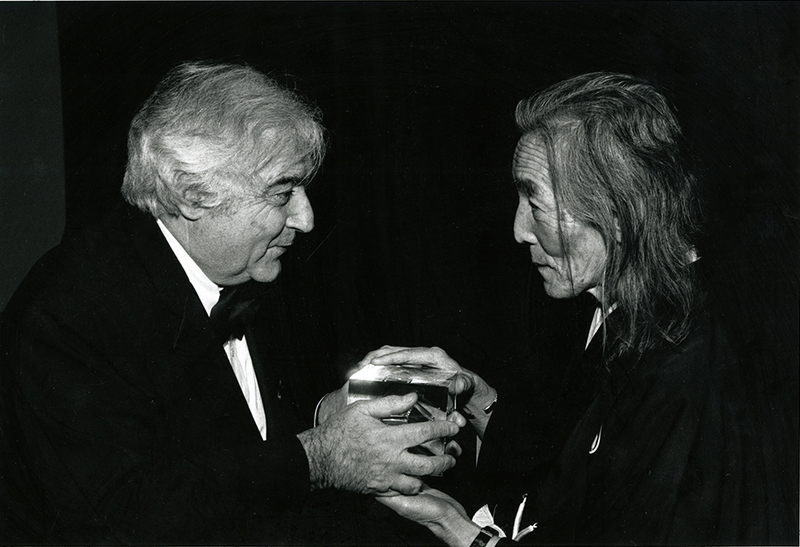 Cornell Capa and and Master of Photography Award honoree Hiroshi Hamaya at the 1986 Infinity Awards. 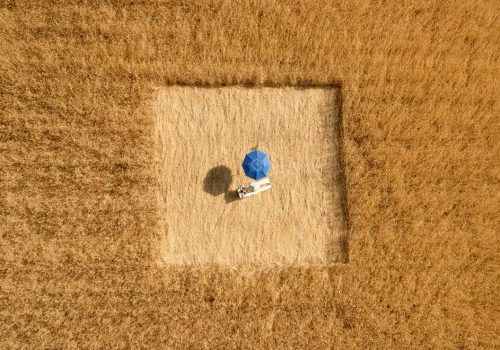 Courtesy International Center of Photography. Photo by David J. Spear. 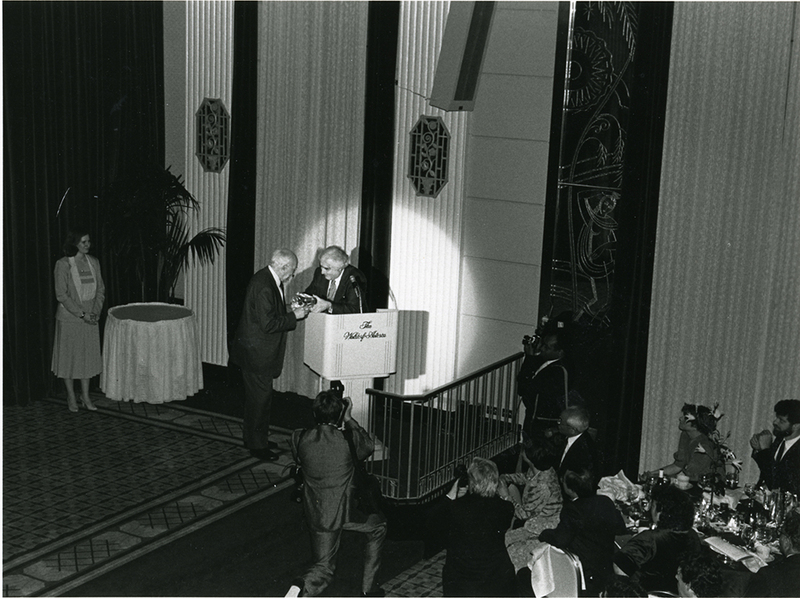 ICP Founder Cornell Capa presents André Kertész with the Master of Photography award at the inaugural Infinity Awards, held at the Waldorf Astoria on April 23, 1985. 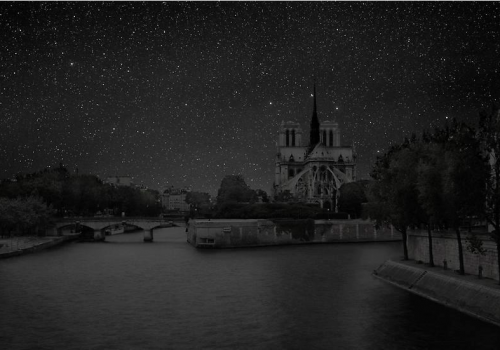 Courtesy International Center of Photography. 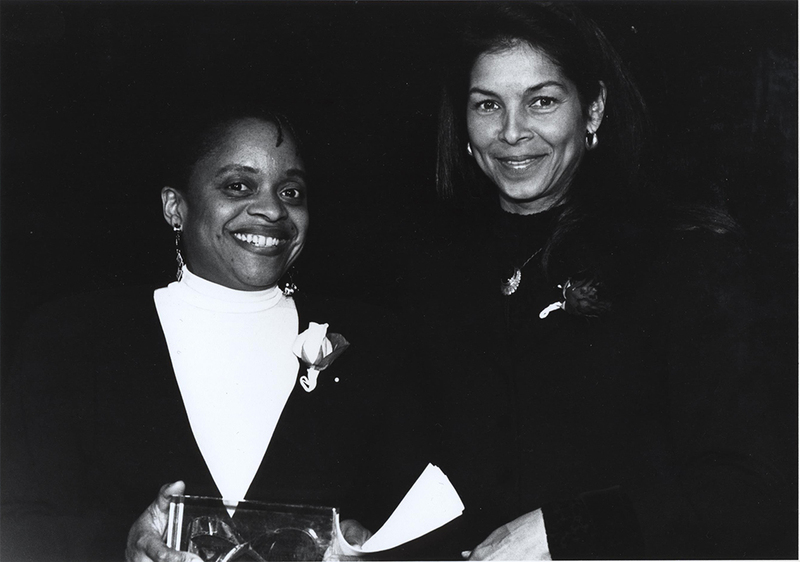 Deborah Willis receiving the Writing Award from Jeanne Moutoussamy-Ashe at the 1995 Infinity Awards. 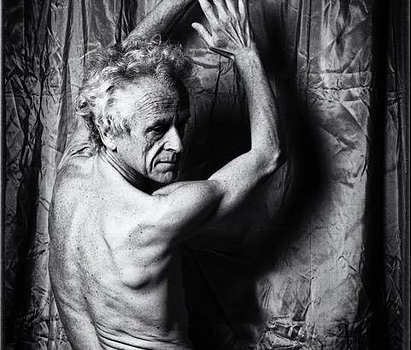 Courtesy International Center of Photography. Photo by David J. Spear. 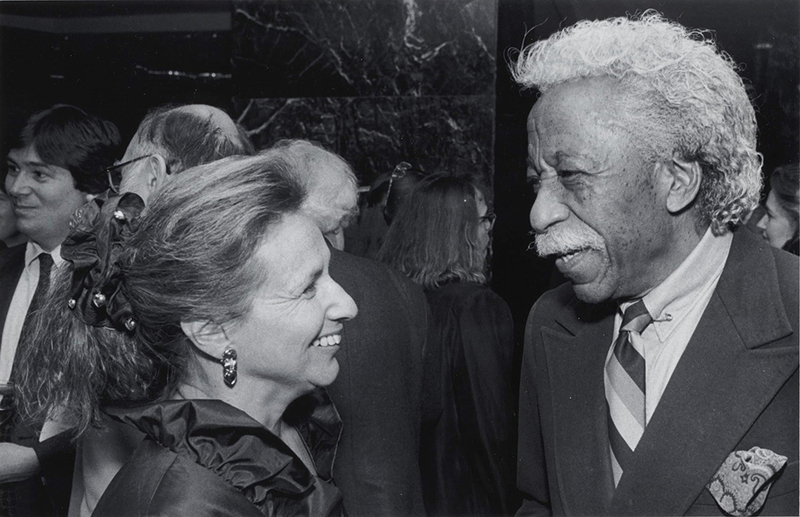 Lifetime Achievement Award honoree Gordon Parks at the 1990 Infinity Awards. Courtesy International Center of Photography. Photo by David J. Spear. 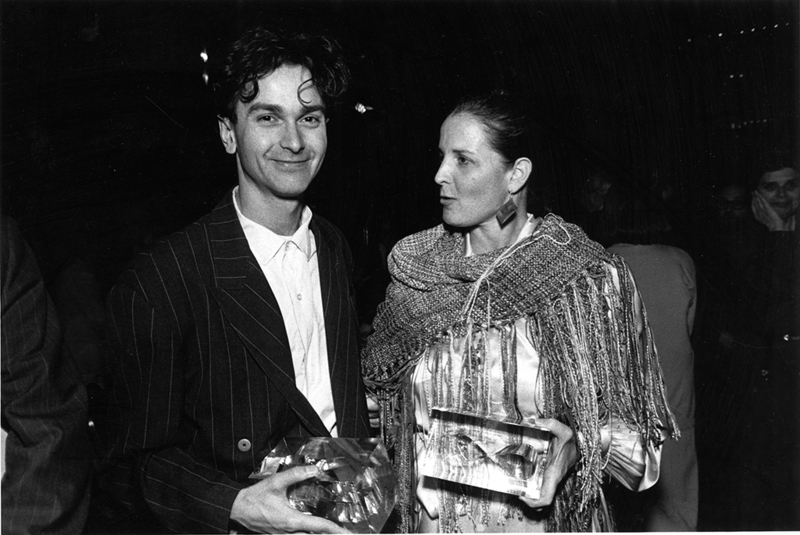 Young Photography Award honoree Paul Graham and Publication Award honoree Anne Tucker at the 1987 Infinity Awards. Courtesy International Center of Photography. 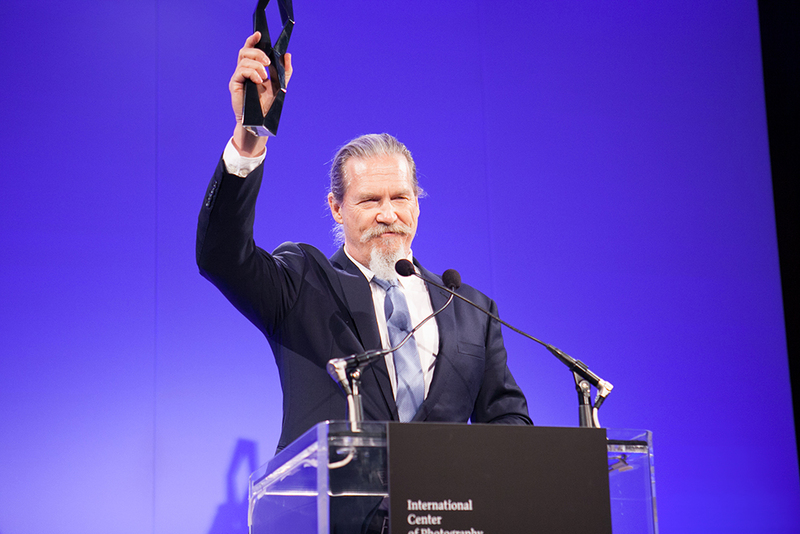 Honoree Jeff Bridges accepting the Special Presentation Award at the 2013 Infinity Awards. 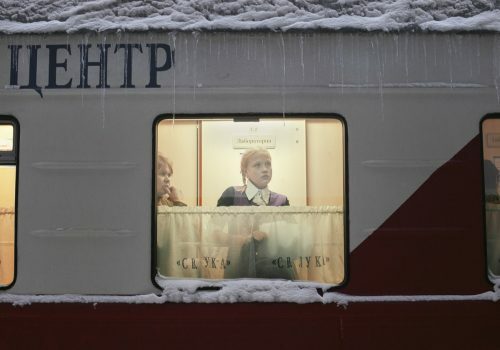 Courtesy International Center of Photography. Photo by Image Singuliere. 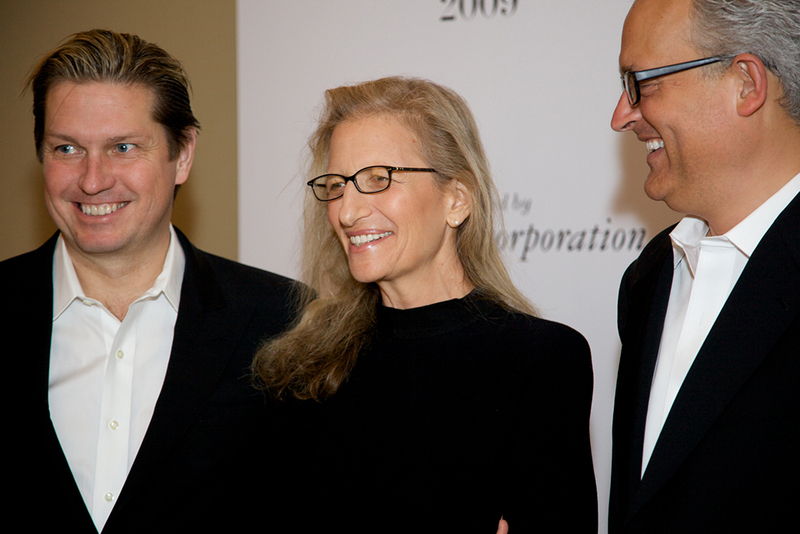 Honoree Annie Leibovitz at 2009 Infinity Awards. Courtesy International Center of Photography. Photo by Brandon Remler. 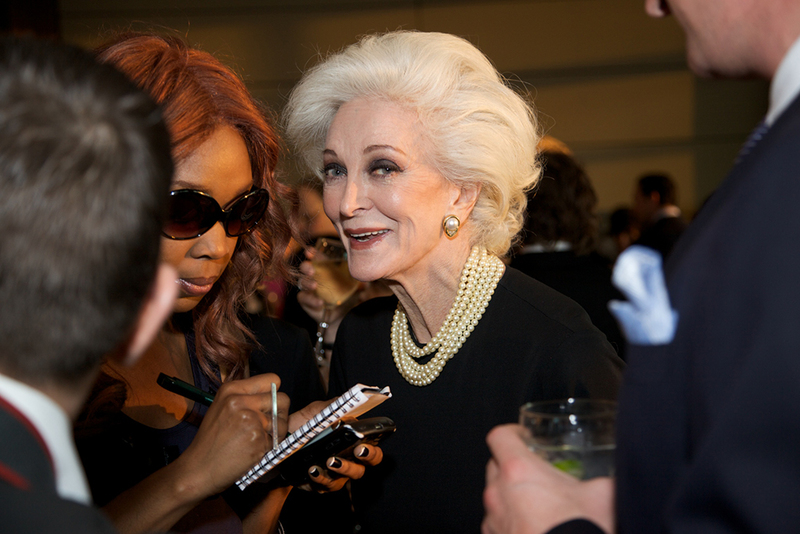 Carmen Dell’Orefice at 2009 Infinity Awards. Courtesy International Center of Photography. Photo by Brandon Remler. 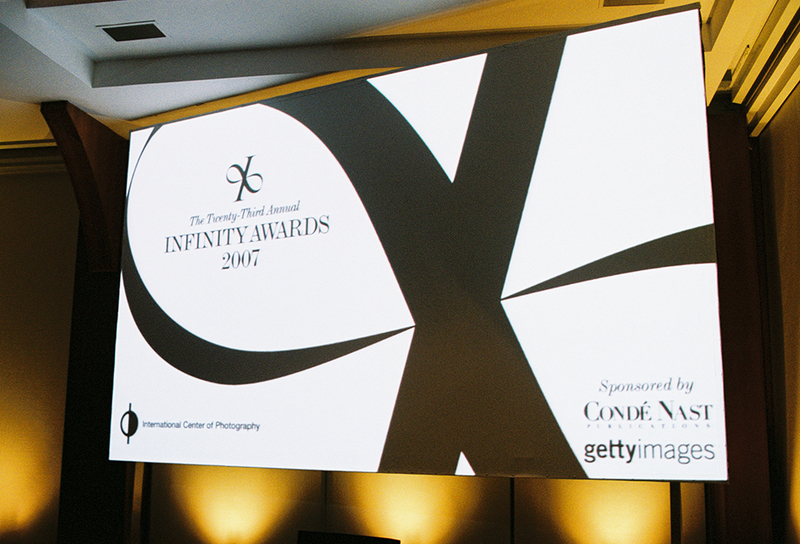 Iman at the at 2009 Infinity Awards. Courtesy International Center of Photography. Photo by Brandon Remler. 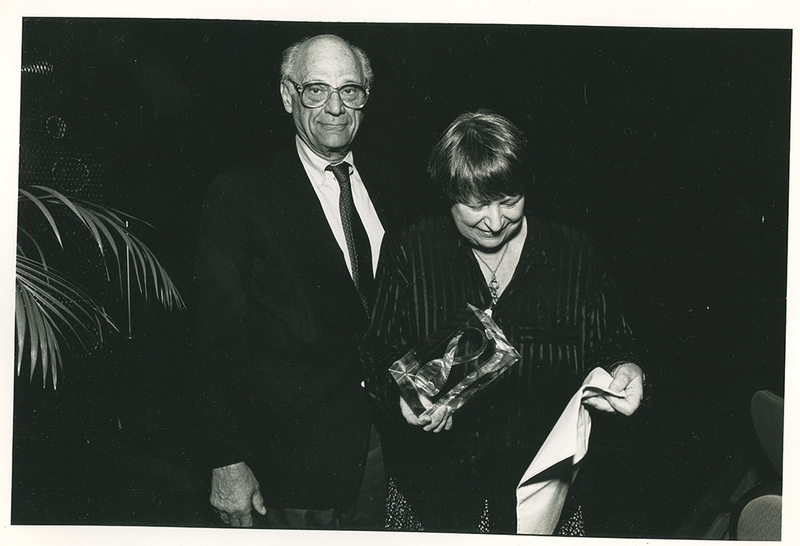 Arthur Miller and Writing Award honoree Anna Fárová at the 1991 Infinity Awards. Courtesy International Center of Photography. Julianne Moore at the 2007 Infinity Awards. Courtesy International Center of Photography. Photo by Jefferson Spady. 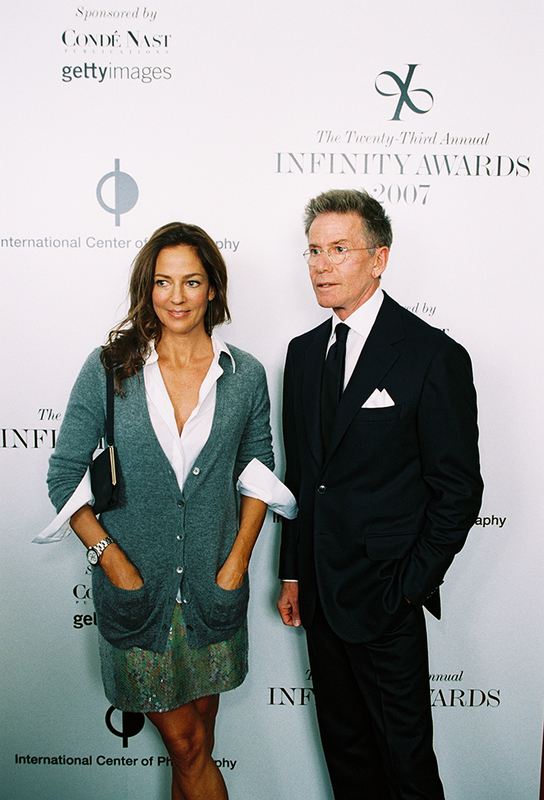 Calvin Klein and Kelly Klein on 2007 Infinity Award red carpet. Courtesy International Center of Photography. Photo by Jefferson Spady. 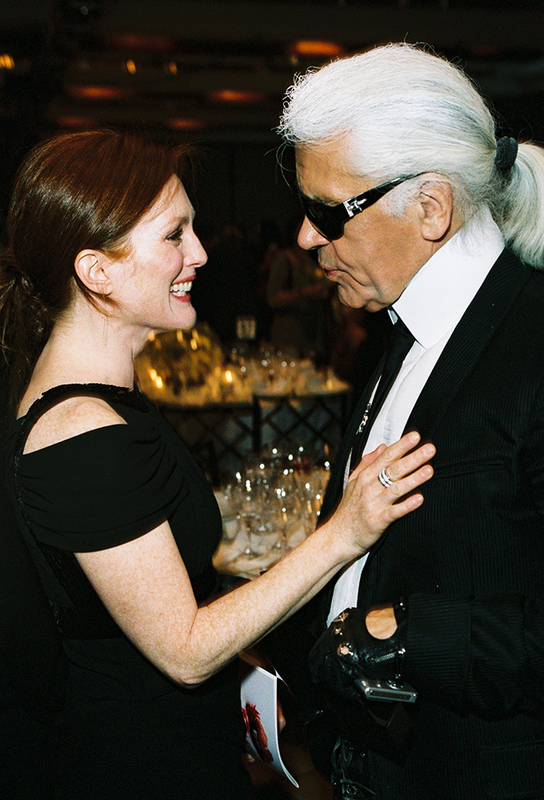 Julianne Moore and ICP Trustee Award Honoree Karl Lagerfeld at the 2007 Infinity Awards. Courtesy International Center of Photography. Photo by Jefferson Spady. 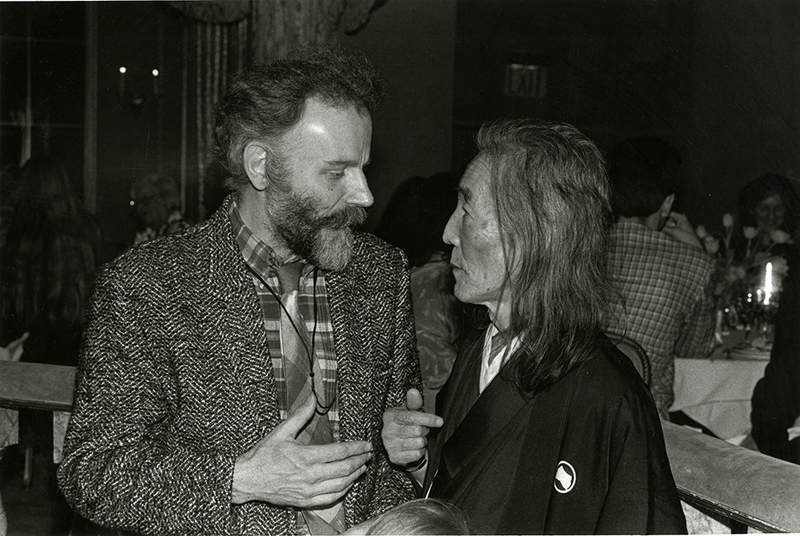 Art Award honoree Lucas Samara and Master of Photography Award honoree Hiroshi Hamaya at the 1986 Infinity Awards. Courtesy International Center of Photography. Photo by David J. Spear. 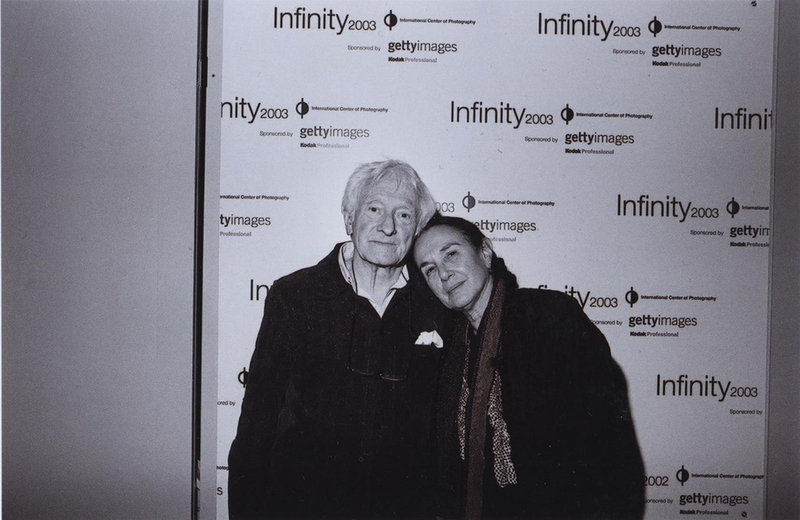 Cornell Capa Award honoree Marc Riboud and Mary Ellen Mark at the 2003 Infinity Awards. Courtesy International Center of Photography. 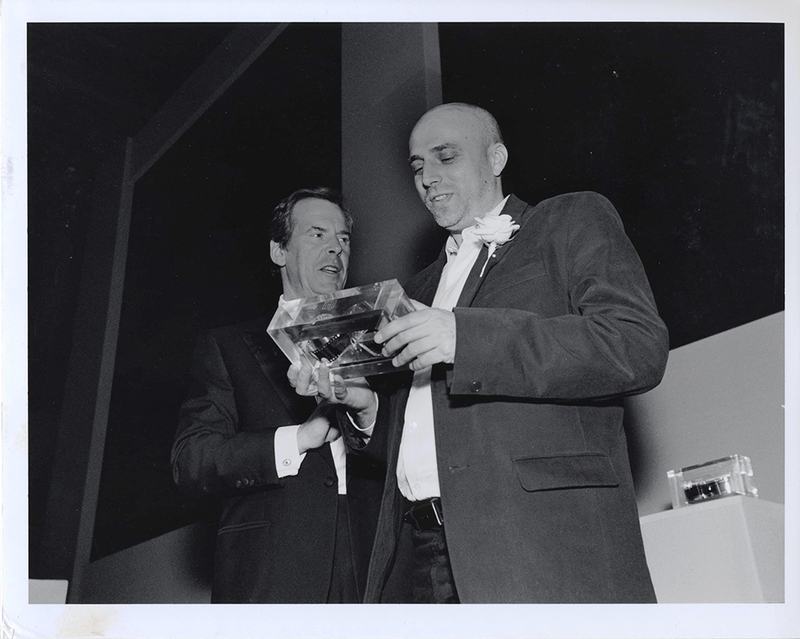 Peter Jennings presenting the Art Award to honoree Adam Fuss at the 2000 Infinity Awards. Courtesy International Center of Photography. Photo by Chester Higgins. 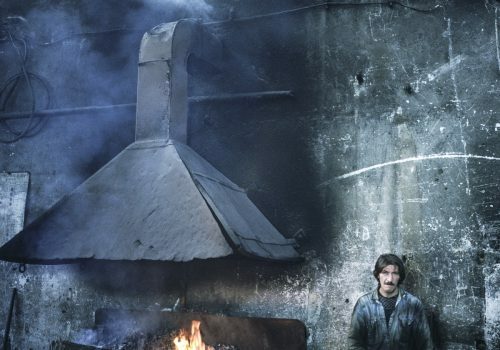 Depuis 1985, les Infinity Awards reconnaissent des contributions importantes et des talents émergents dans un large éventail de domaines, qui englobent désormais le photojournalisme, l’art, la photographie de mode, l’édition, la rédaction critique et les nouveaux médias. Parmi les lauréats précédents, on peut citer Berenice Abbott; Lynsey Addario; Richard Avedon; Ariella Azoulay; David Bailey; Alexandra Bell; Harry Benson; Maurice Berger; Ambre Bracken; Henri Cartier-Bresson; Sophie Calle; Edmund Clark; Bruce Davidson; Roy DeCarava; Elliott Erwitt; Sir Harold Evans; Larry Fink; Pour les libertés; Samuel Fosso; Robert Frank; LaToya Ruby Frazier; Adam Fuss; David Goldblatt; Paul Graham; David Guttenfelder; Mishka Henner; André Kertész; Natalie Keyssar; Steven Klein; William Klein; Karl Lagerfeld; Annie Leibovitz; Helen Levitt; Mary Ellen Mark; Ryan McGinley; Susan Meiselas; Duane Michals; Daidō Moriyama; Zanele Muholi; Shirin Neshat; Gordon Parks; Gilles Peress; Walid Raad; Eugene Richards; Sebastião Salgado; Malick Sidibé; Lorna Simpson; Cindy Sherman; Dayanita Singh; Juergen Teller; Peter Van Atgmael; et Ai Weiwei, entre autres.